Since my last piece on the Atari VCS crowdfunding campaign, more has come to light. 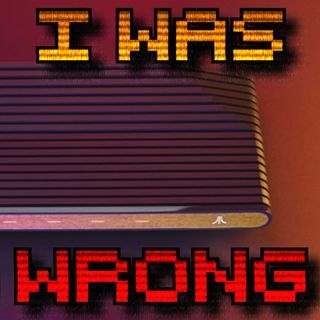 Atari has a little egg on their face and that has people like me increasingly worried. Be sure to subscribe to and share the podcast and follow me on the socials! Geek Therapy Radio on Facebook, Instagram, Twitter, and Youtube.